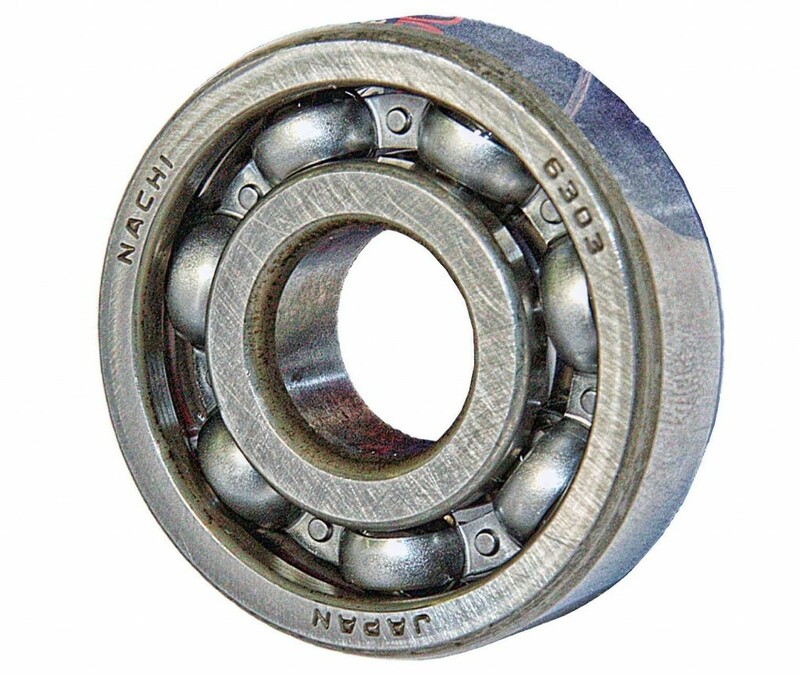 This Nachi 6304-2NSE ball bearing is made of chrome steel, is double sealed, and has C3 internal clearance. It has a 20 mm inside diameter, a 52 mm outside diameter, and a 15 mm depth. 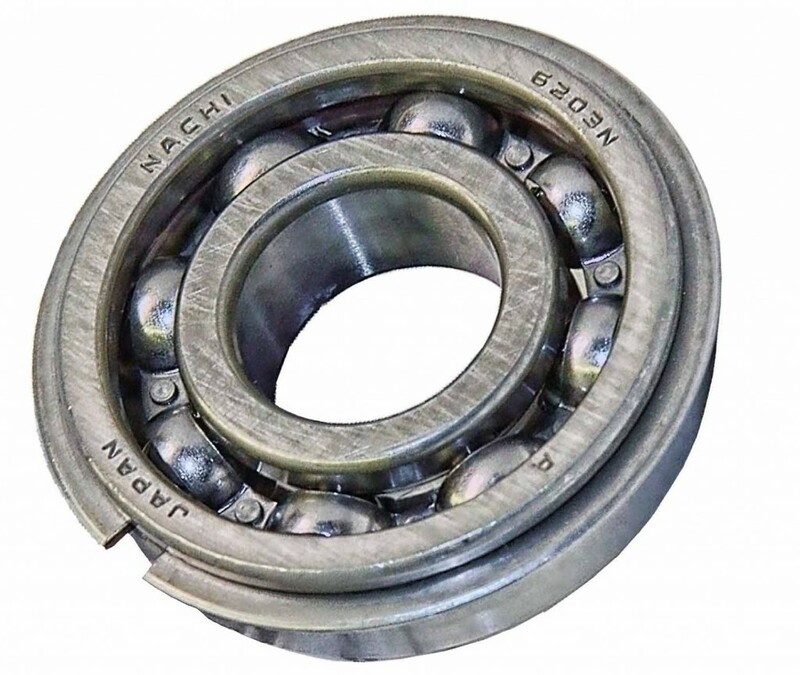 This single-row ball bearing has deep groove geometry for applications that require high speeds and support both radial and axial loads. 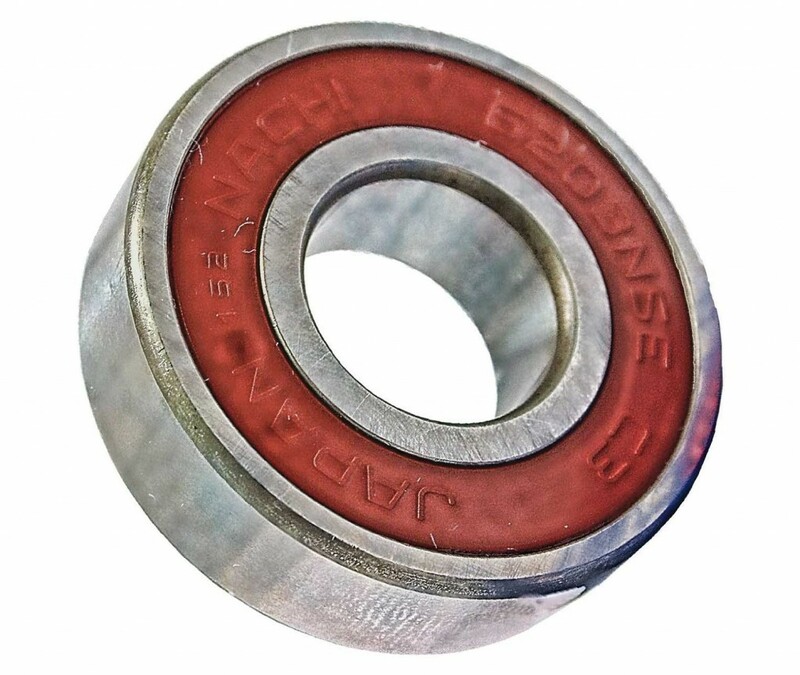 This bearing is made of chrome steel for durability and resistance to deformity under heavy loads. It has C3 radial internal clearance for radial slack between the inner and outer rings is greater than CN (normal) to compensate for thermal expansion. 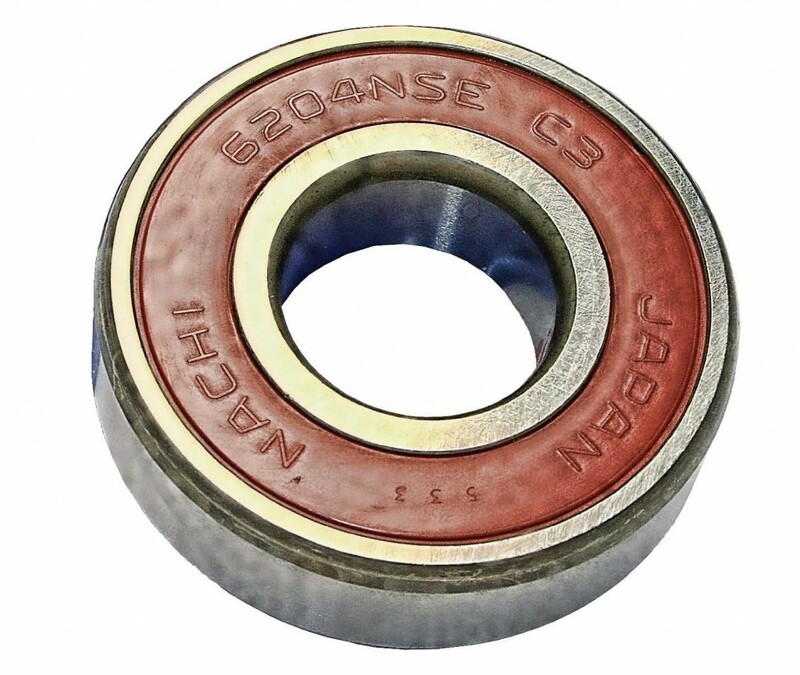 Rubber seals on both sides of the bearing keep the lubricant in and contaminants out. The static load rating is 7,900 newtons and the dynamic load rating is 15,900 newtons. A steel cage spaces the balls for even load distribution and prevents contact to reduce friction, vibration, and noise. The maximum speed with grease lubrication is 10,000 revolutions per minute (rpm). 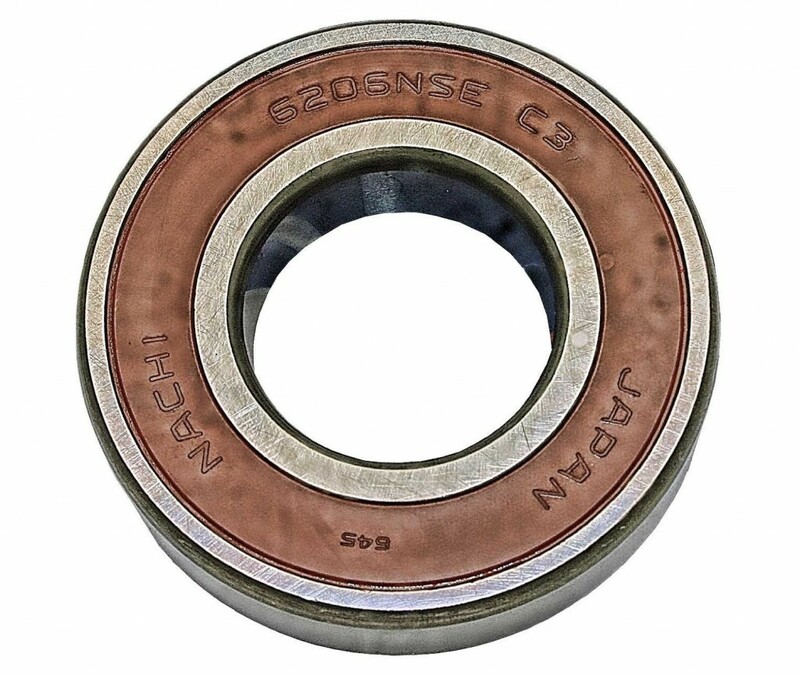 This deep groove ball bearing is suitable for use in applications such as transmissions, motors, and pumps.